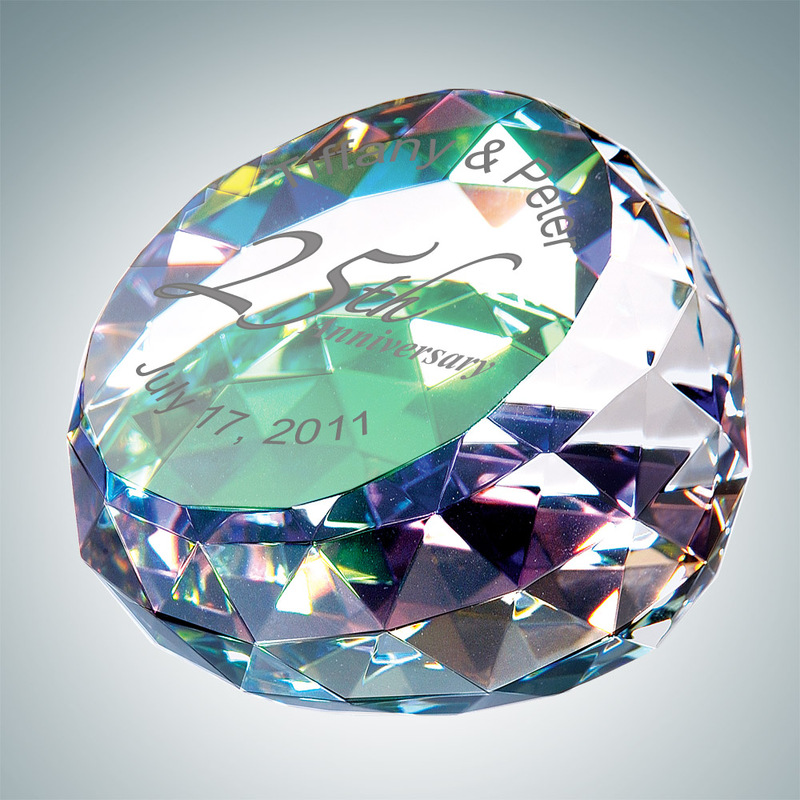 The Color Coated Optical Crystal Gem is a unique, colorful small crystal gift that adds a splash of color to a desktop. 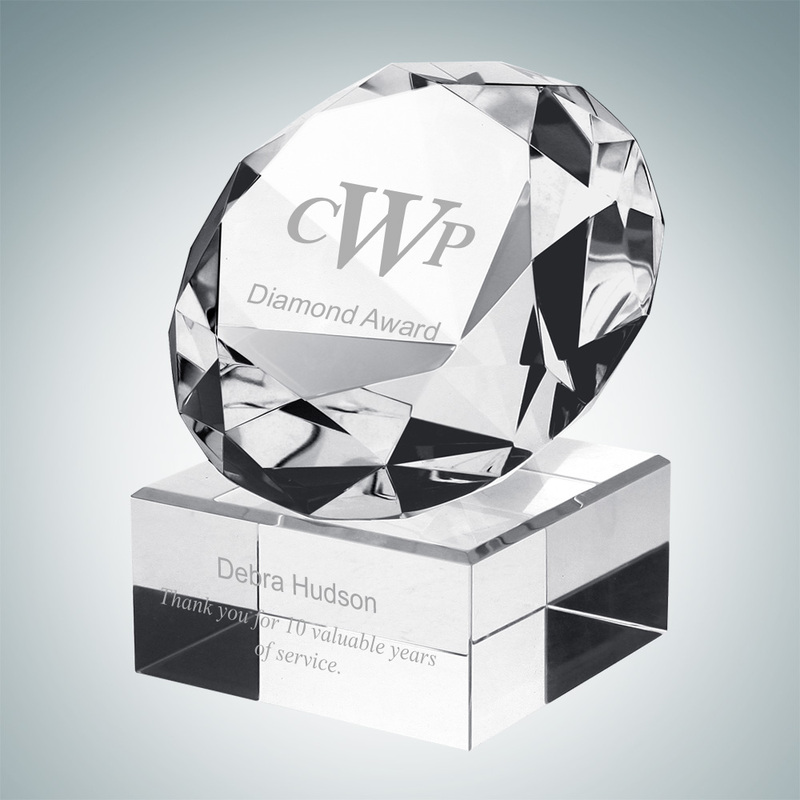 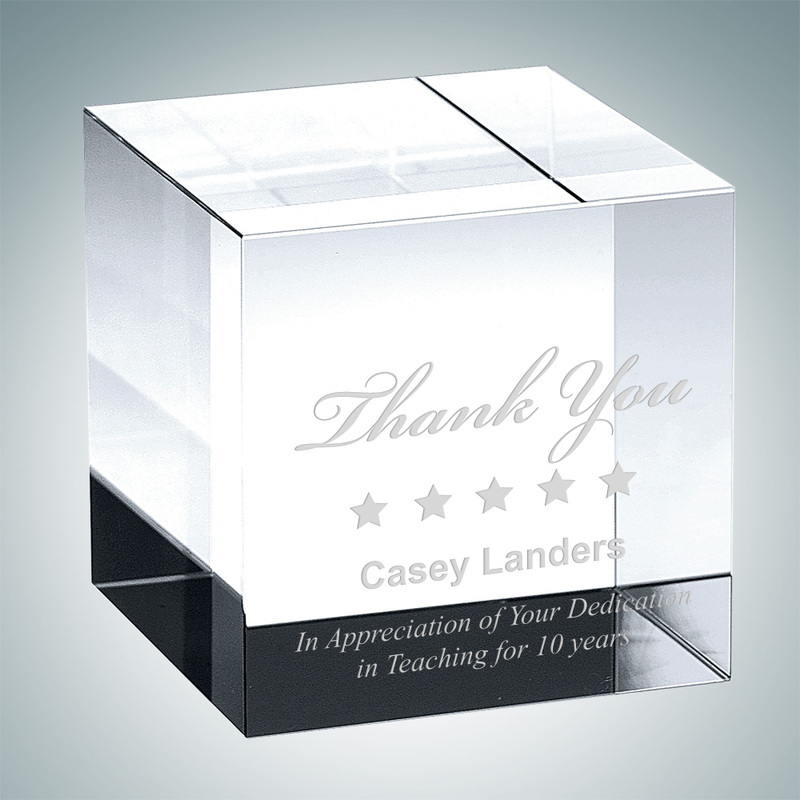 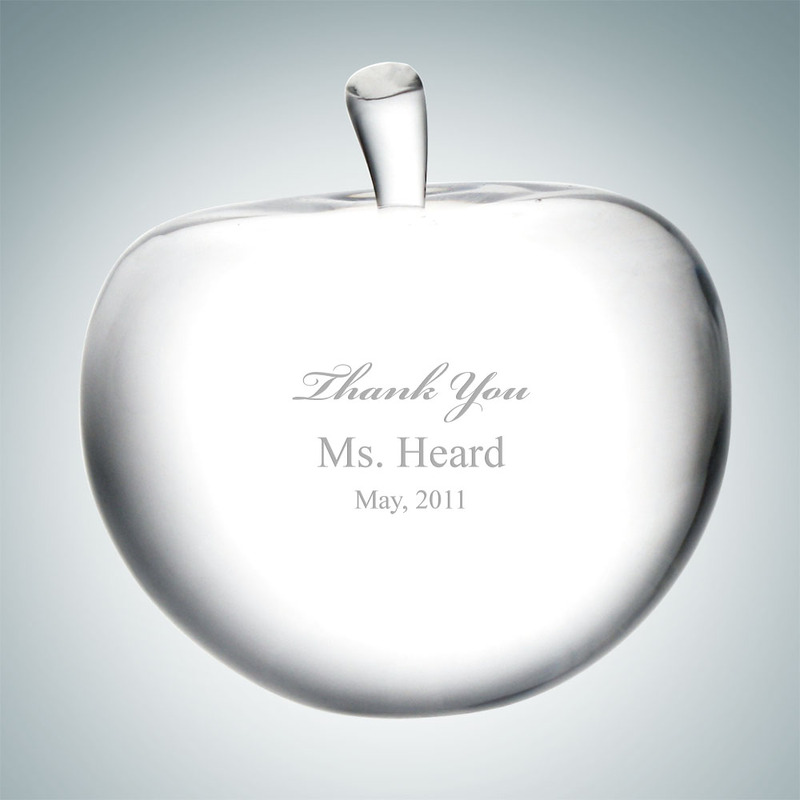 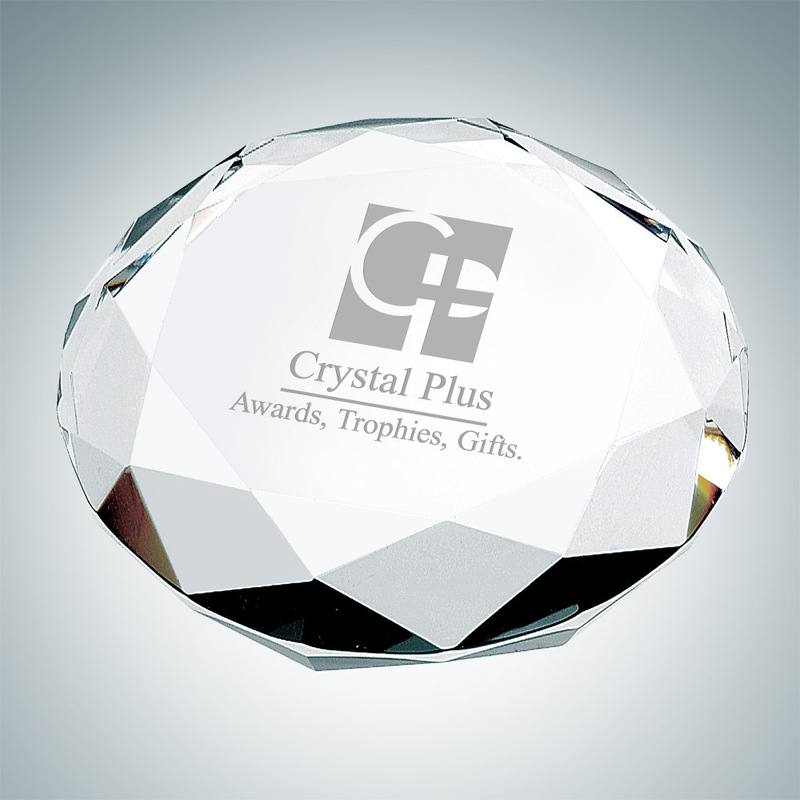 It functions as a small crystal paperweight, recognition award or simple gift. 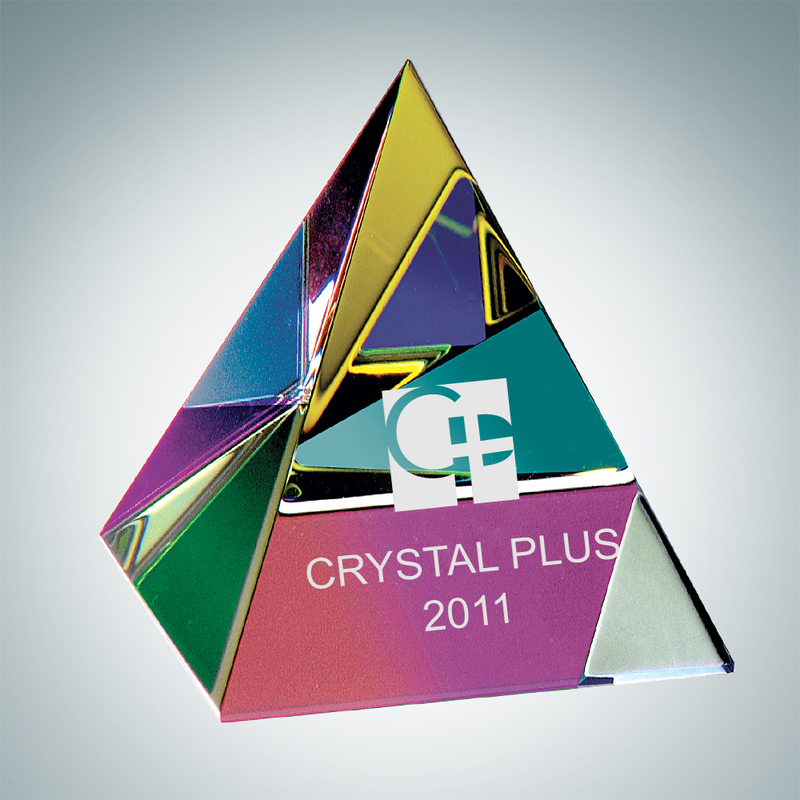 The shimmering colorful pyramid shaped crystal award or paperweight is mesmerizing..